Since 1986 Atlantis have introduced innovative products that created industry standards in the landscape and stormwater sectors worldwide. Atlantis is the inventor of the Atlantis drainage cell and flat pack modular tanks that are in use in over 50 countries. 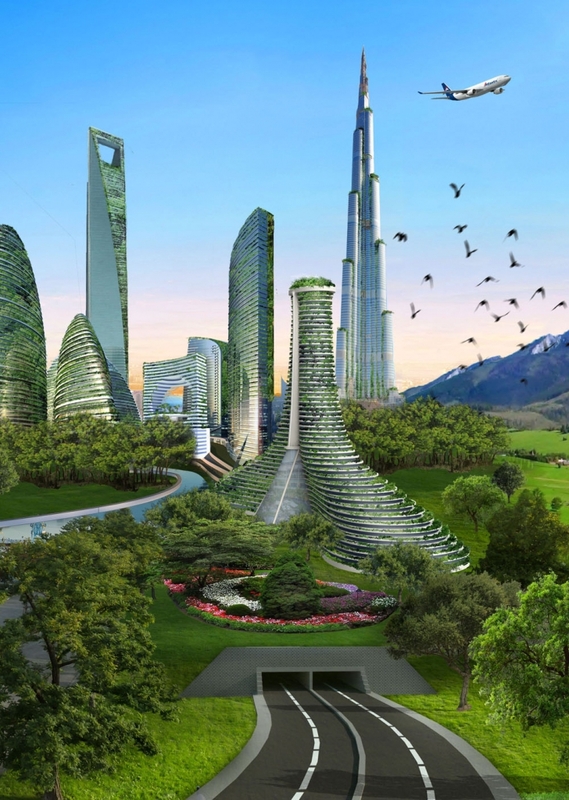 The Atlantis philosophy is to build green cities covered in plants that function like a sponge, absorbing water from roof gardens, vertical gardens, parks and roads. The rainfall is captured at the source allowing for filtered water to be made available for re-use and excess water would replenish natural aquifers. The vegetation provides a sink for carbon converting CO2 and producing oxygen. Atlantis’s objective is to create sustainable environmental solutions, turning major environmental problems into rejuvenated assets that enhance water quality and reduce or eliminate contaminated water discharge. The Atlantis approach is modern, holistic and creative resulting in a more natural and environmentally, sustainable design. The Atlantis system guarantees compliance with environmental regulations, even in the most difficult and sensitive locations, thereby avoiding costly legal cases. Our strategies include partnering with customers to develop the specific customized solutions, anticipating and meeting their development needs while, at the same time, repairing or protecting the environment in a manner, which makes economic sense for all parties involved in urban development. Atlantis incorporates all environmental considerations when analyzing development design. Our multi-skilled team of environmental engineers, landscape architects and biologists work together to solve customers problems in an ethical and holistic way. We have a vision of transforming concrete cities into a green cites by covering it with roof gardens and green walls.